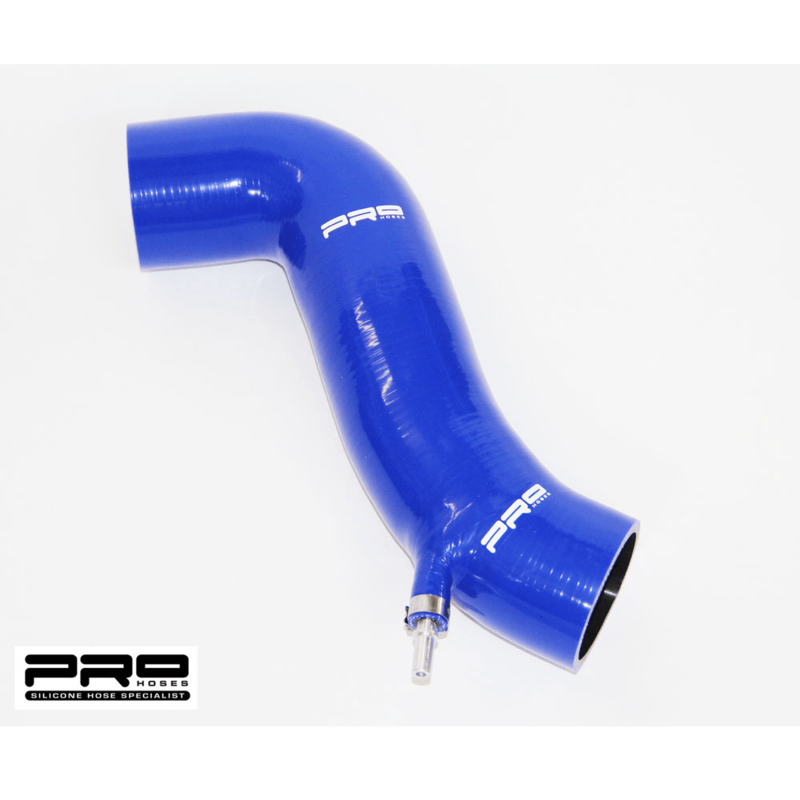 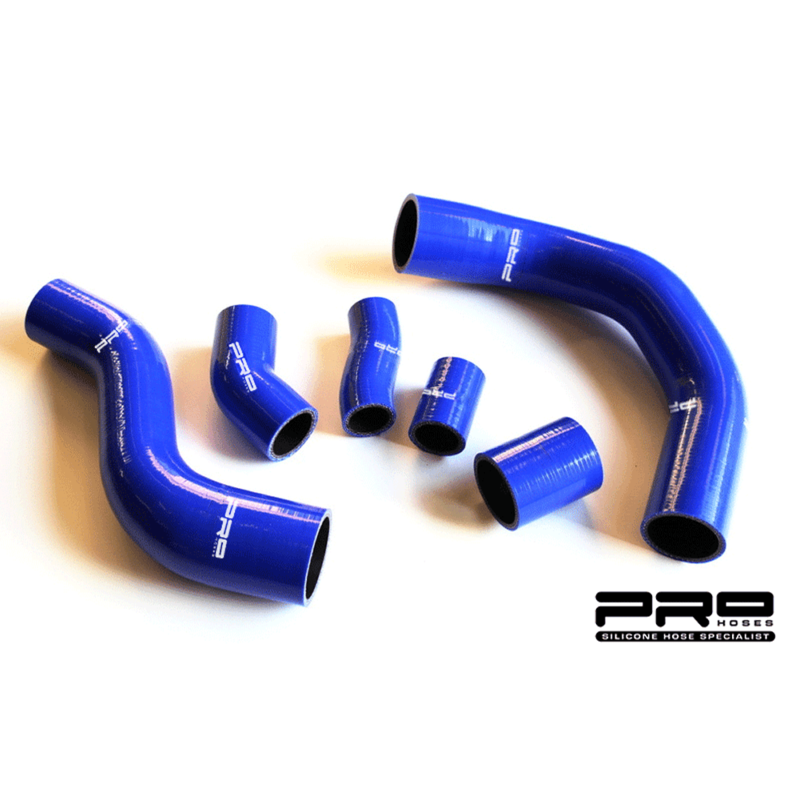 AIRTEC Motorsport stage 2 induction kit for Fiesta ST 180 complete with Pro Hoses silicone induction hose upgrade. 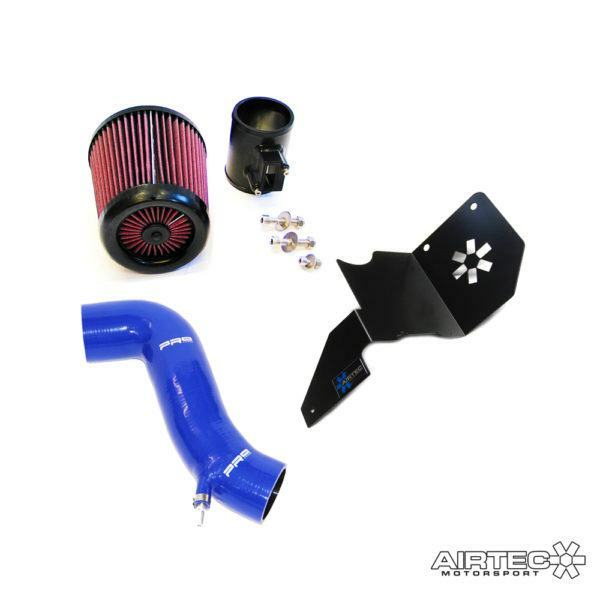 Cold feed, Billet alloy MAF sensor fitting, powder coated heat-shield and huge extreme filter. 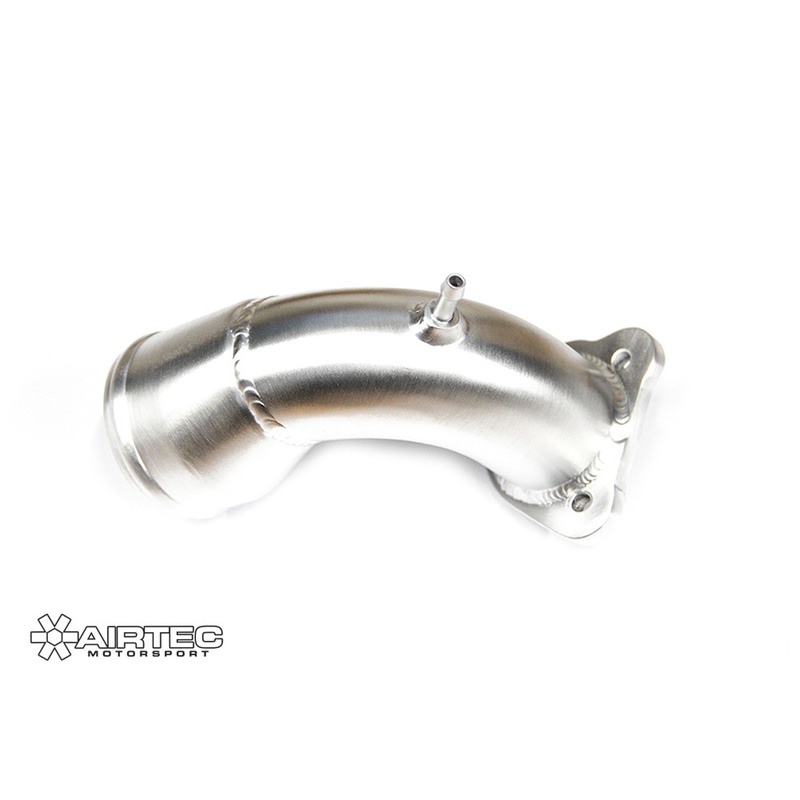 Enhanced induction sound, great looks and loud recirculation dumpvalve noise on let off. 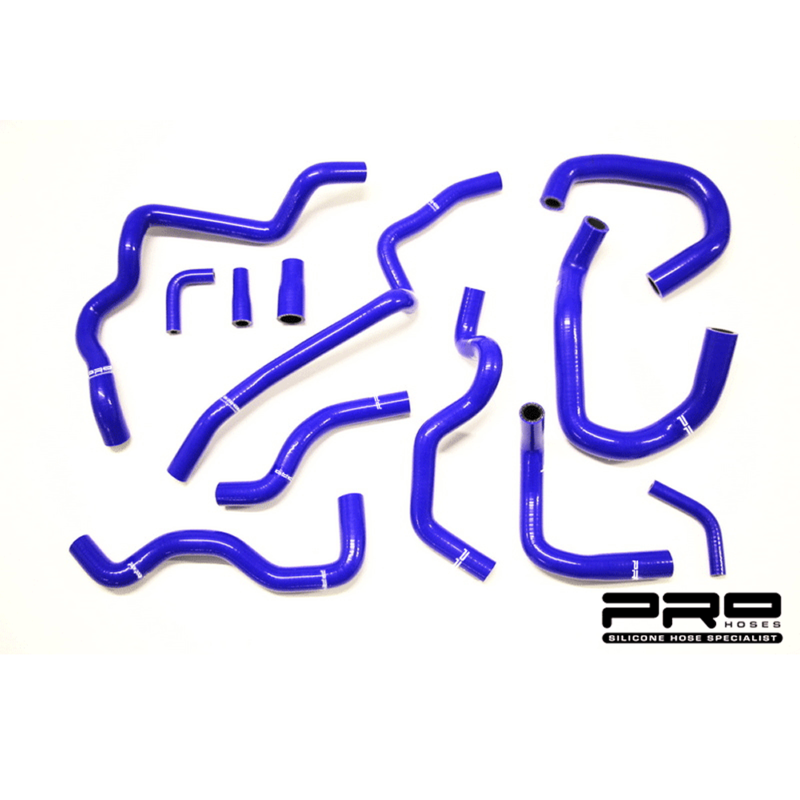 The new design Stage 2 induction kit that works perfectly with the standard Fiesta ST180.